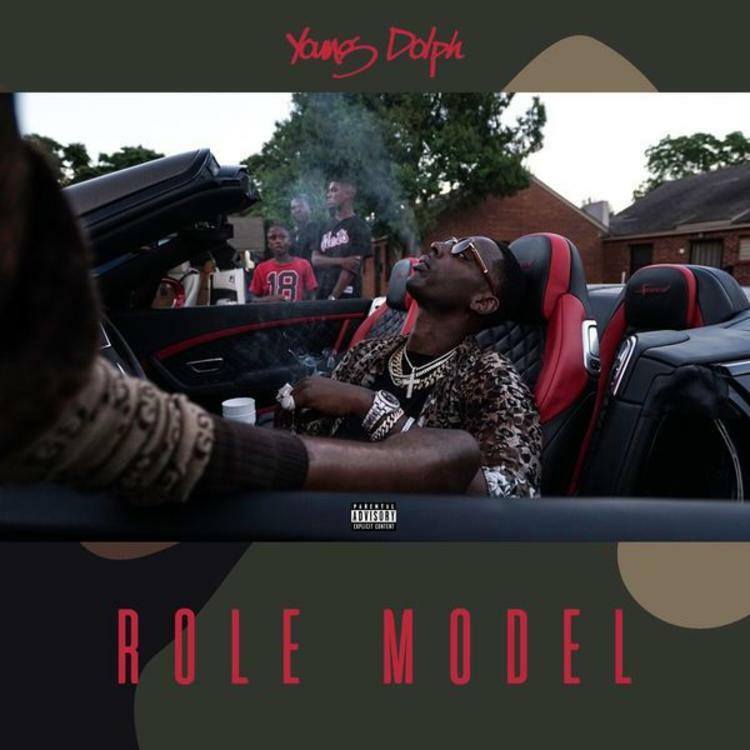 Before he stepped into a booth, Young Dolph has recognized his tremendous influence on those around him. Now with rap game at his feet, the world is noticing that he’s building an empire that will be touted as the inspiration for the real street rappers coming after him. Tonight, we get another blueprint for successful flexing with his new project Role Model.